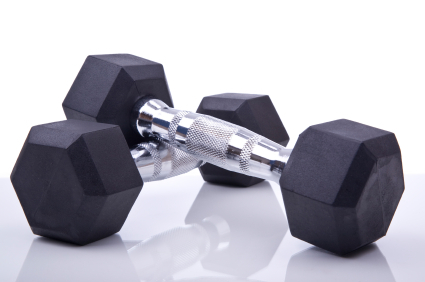 A well functioning Metabolism is necessary to burn fat and achieve optimal weight loss! 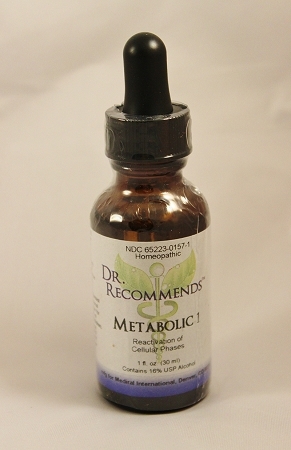 I have used the metabolic one drops in conjunction with the Dr. Simeons diet three times now and each time have had awesome results. 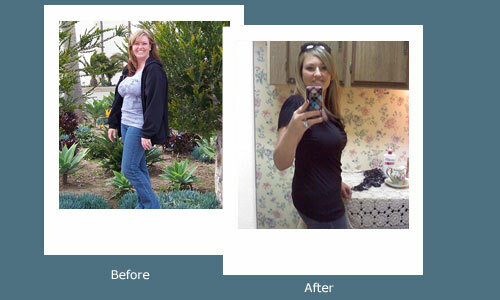 The first time was 5 months after I had my son in June 2009 and I lost 23 lbs in 26 days! The second was before my wedding in Feb. of 2010 and I lost 16 lbs in 26 days. This last time I just finished May 18th 2011 because we are going to Jamaica and trying to get pregnant again so I wanted to get down to a healthier weight and I lost another 16 lbs!! I love love love these drops and diet. 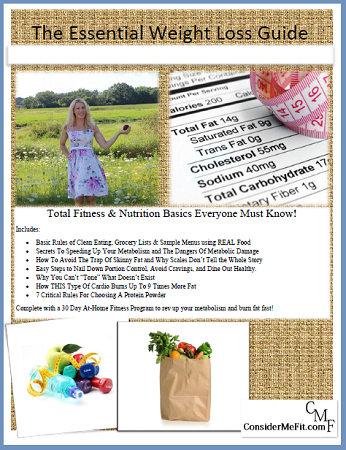 Its an easy way to drop the weight and learn how to eat correctly and it stays off as long as you make healthy choices! * The information provided on this site is for informational purposes only and is not intended as a substitute for advice from your physician or other health care professional or any information contained on or in any product label or packaging. You should not use the information on this site for diagnosis or treatment of any health problem or for prescription of any medication or other treatment. You should consult with a healthcare professional before starting any diet, exercise or supplementation program, before taking any medication, or if you have or suspect you might have a health problem. 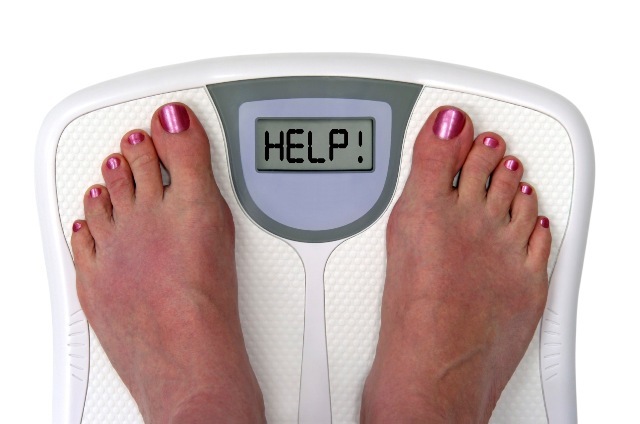 After turning 50, I started taking weight. I found as I got older, I just kept gaining. Tried several weight loss programs. 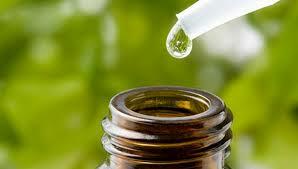 Found one that balanced my hormones with similar drops. Ordered these. They are similar and so far working. The weight is coming off! 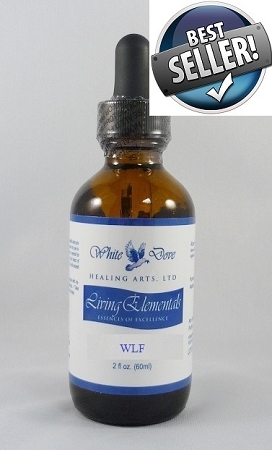 These drops are helping me to maintain weight loss. I am petite and have just gone through menopause. I had put on 15 pounds, which, on my frame, was significant. 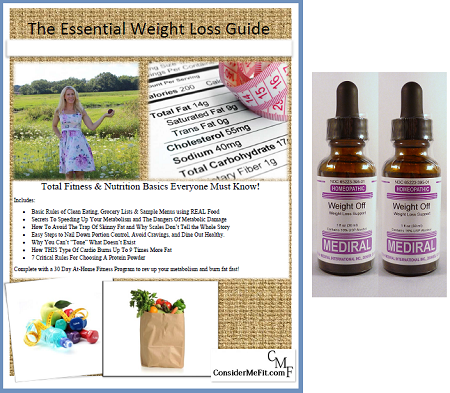 The weight loss program I used to lose 13 pounds used similar drops. So far so good. This product has worked for me several times with great results. Would recommend it to anyone on weight loss program. I used the Metabolic 1 in conjunction with D148. The results were amazing. 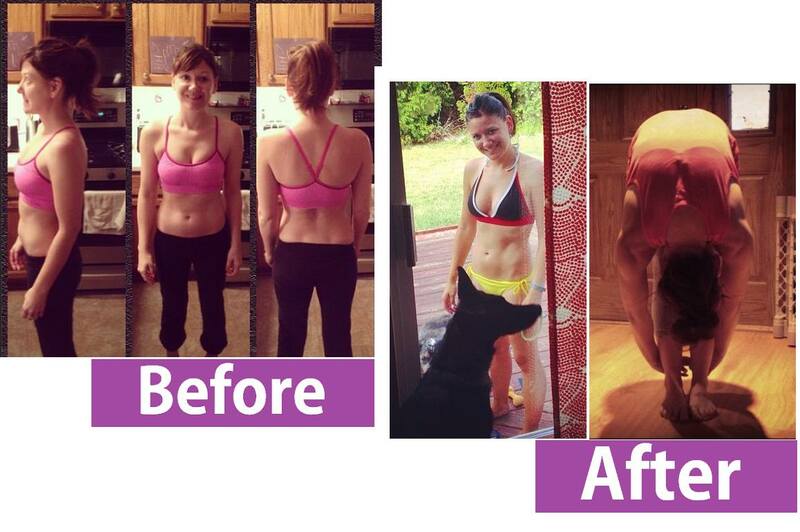 Five years ago I lost a total of 45 pounds on the HCG protocol. Recently I had gained ten pounds back. So I started the program again and have taken the weight off with no problems. My homeopathic coach recommended this for me and I do feel it has helped. Great product, works well with or without the HCG drops. HIGHLY recommend!! I have used this product during my second round of HCG, and have consistently lost for the 42 days. I had no hunger for the amount of calories I consumed. Highly recommend this product. I love this product. Fast shipment too! 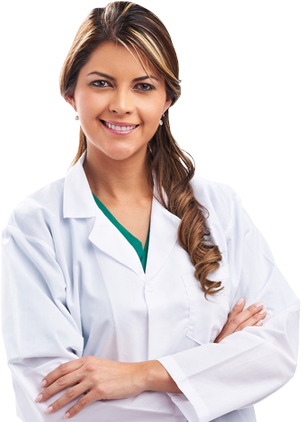 With every course of HCG, I would lose a little less weight, as if your body builds up a resistance, even with the allocated number of weeks in between a course. However, with the Metabolic-1, in conjunction with the HCG, I lost 30 pounds, did not plateau, and the pounds did not creep back. All Cell Salts 6x 12x, 30x 500x,1000x. Amino Acids (Alanine, Arginine, Asparagine, Aspartic Acid, Cysteine, Glutamic Acid, Glutamine, Glycine, Histidine, Isoleucine, Leucine, Lysine, Methionine, Phenylalanine, Proline, Serine, Threonine, Tyrosine, Valine) 10x 30x, 50m. Krebs Cycle Components (Acetyl coA Citricum Acidum, Aconitic Acid, Isocitric Acid, Oxalosuccinic Acid, alpha- Ketoglutaricum Acidum, Succinyl Co A, Succinicum Acidum, Fumaricum Acidum, Malic Acid, Oxaloacetic Acid) 12x 30x. The body produces energy through chemical processes that take place within our cells. This is called metabolism. Metabolism uses different metabolic pathways, including the Krebs cycle, for energy production. Metabolism is described as the processes that direct energy from the food you eat into fueling normal growth, development and physical activity. The Krebs cycle is crucial to the process of fat loss because it is the metabolic pathway that the body uses to oxidize fat in the mitochondria. The Krebs cycle is also the only metabolic pathway to burn fat in addition to carbohydrates and protein for energy production. Energy metabolism is a series of chemical reactions that result in the breakdown of foodstuffs, such as carbohydrates, fat and protein, by which energy is produced, used and given off as heat. The Krebs cycle is the only way that fat gets used in this energy production. Glandulars (Bladder, Bone, Brain, Gallbladder, Heart, Hypothalamus, Kidney, Large Intestine, Liver, Lung, Major Nerves, Mammary, Pancreas, Parathyroid, Pineal, Pituitary, Skin, Small intestine, Spleen Stomach, Thymus, Thyroid) 5x 30x, 60x, 100x, 500x, 1000x. Chromosomes 12x, 30x, 60x, 100x, 500x, 1000x. RNA, DNA 30x 100x. Collective Miasms: Psorinum, Sycosis, Syphilinum 500x, 1000x, 2000x, 50m.